JAPAN. Kyoto. 1961. 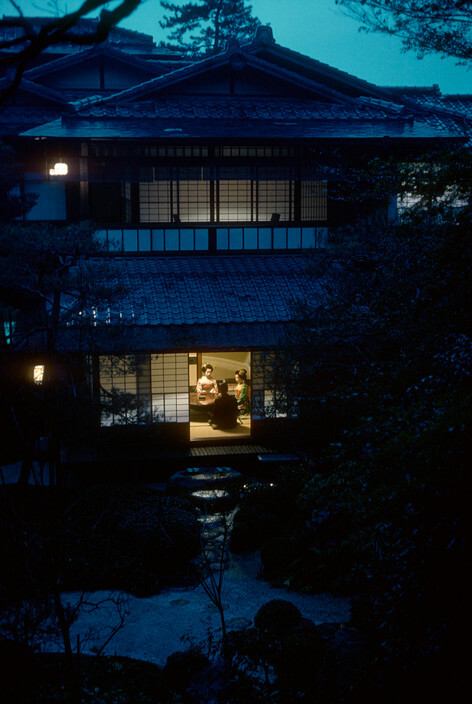 Dinner served in an elegant Ryokan. JAPAN. Kyoto. 2008. Cherry blossoms along Kamo river.